Prepaid Cell Phones · No Contract · Unlimited 4G LTE plans. Boost Mobile in Ronkonkoma NY. What are the new Boost Mobile Unlimited Plans? Boost Mobile’s Unlimited Plans offer something for everyone. Whether you’re looking for unlimited data, a single-line plan or a family plan. Unlimited 4G LTE Data w/HD video (requires capable device; 4G LTE where available). Unlimited Talk, including up to 50 minutes of nationwide domestic roaming (select phones). Unlimited Text, including text, picture and video messaging. 20GB Mobile Hotspot* (for hotspot-enabled devices). Unlimited music streaming without data charges (select partners). Taxes & fees included (the total charge you pay consists of a charge for the service and a charge for the applicable taxes & fees. 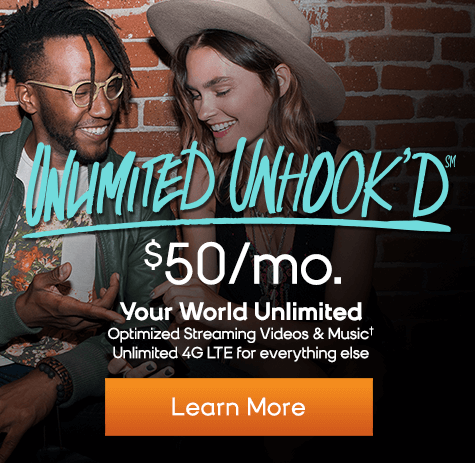 That’s all the features of the $50 Unlimited Gigs plan, PLUS you get High Definition Video (instead of Standard Definition) and more than double the amount of data for Mobile Hotspot*. $50/mo. Unlimited GIGs with Unlimited data, talk & text. Includes mobile-optimized streaming videos, gaming & music (video streams at up to 480p+ resolution, music at up to 500kbps, streaming cloud gaming at up to 2mbps. ), plus unlimited 4G LTE for most everything else. Enjoy unlimited talk and text, plus free mobile hotspot*, up to 8GB. $35/mo. Unlimited data, talk and text with 3GB of 4G LTE High-Speed Data. Get started with incredible value and flexible data options for only $35/mo. Boost’s $35/mo. unlimited plan is the ideal single-line plan starting at $35/mo. that offers unlimited data, talk & text. Get unlimited streaming music and mobile hotspot* with no annual service contracts.After 3GB, speeds reduced to 2G.Need more high-speed data? Add more 4G LTE data anytime at 1GB for $5/mo. and 3GB for $10/mo. 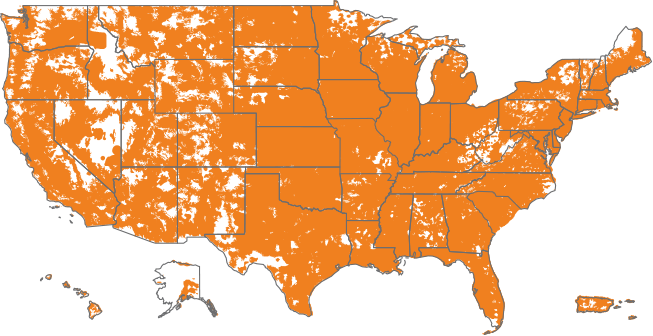 Boost Mobile® offers service on the Nationwide Sprint® 4G LTE Network. That means a dependable network with no roaming charge and fewer dropped calls. Whether you're calling Mexico, Canada, Cuba or India, Boost Mobile has international calling and messaging options to fit your budget and lifestyle. Cell phone plans, network and features, and see how it compares to the competition on price and features.